Home News Is P5/3Z9DX a fake? STATEMENT Mr. Dominik Tomasz Grzyb, a polish national, radio amateur operator with identification 3Z9DX, has been recently claiming to the radio amateur community and media-related sites that he has been officially authorized to operate from the Democratic People’s Republic of Korea. 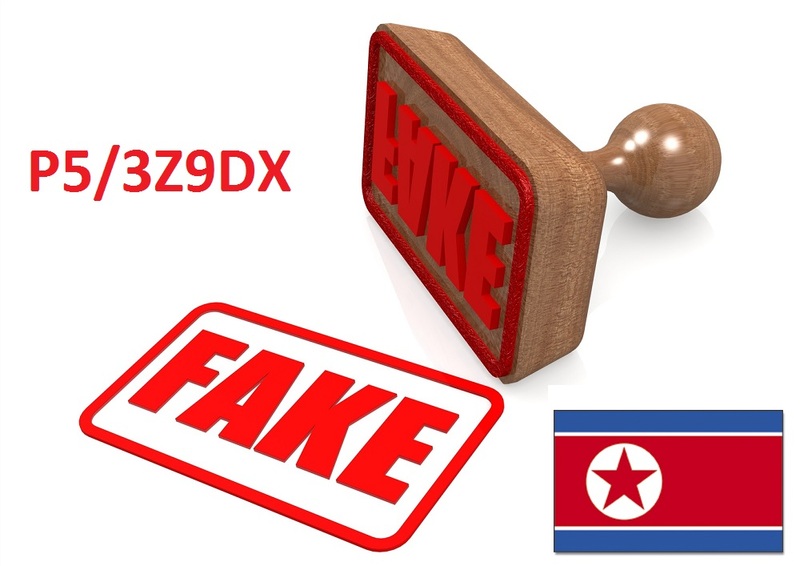 Example of claims and pictures: http://dxnews.com/p5-3z9dx-dprk/ I have been requested by several radio amateur members in Europe to verify if such claim was true. Following the request, our Committee for Cultural Relations with Foreign Countries have initiated an investigation involving all ministries involved and required for being allowed to operate radio inside the Democratic People’s Republic of Korea. 1- He has never requested, formally or un-informally, any authorization to the Ministry of Communications of the DPR of Korea or any other relevant Ministry to operate radio communications inside the country. 3- He visited the DPR of Korea as a normal polish tourist and stayed in Koryo Hotel from December 17th until December 19th 2015. 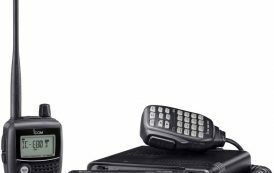 4- He never brought with himself any radio equipment inside or outside the DPR of Korea. 5- He introduced himself to his DPRK tourist interpreter, Ms. Ri Song Hwa, that he is working as a coach for the Polish Olympic Rowing team.